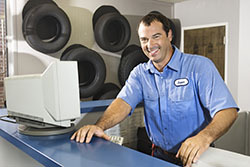 The ups and downs of the economy can be tough on franchise automotive businesses like repair shops. Consulting with an experienced Bay Area accounting firm like Chahal & Associates, Inc. can help your franchise become more profitable. We help our clients improve their financial controls, establish sound budgeting, manage cash flow, and more. Chahal & Associates, Inc. can take bookkeeping off your hands and keep you informed through detailed financial reports. We make it our aim to keep up on all the tax code changes that affect your business so you don't have to and make sure you are taking advantage of all available tax credits. Our commitment to customer service keeps our clients coming back! 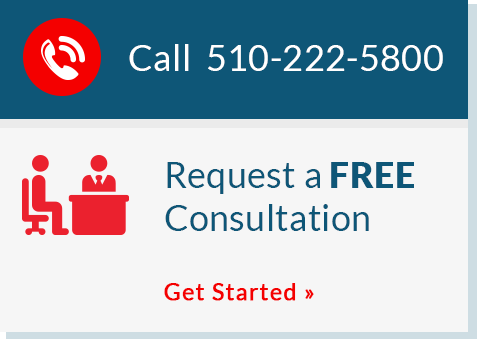 We’re only a phone call away, so contact us at 510-222-5800 to learn more about how we can help you save money on taxes and make a difference in your bottom line. 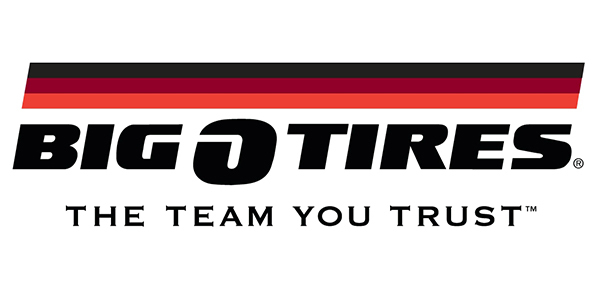 We service independent and franchise automative repair businesses such as Midas and Big O Tires.